Get your vintage style! This blue rhinestone necklace is $29 in my store. BUT with the discount code SPECIALGIFT you'll receive an additional 30% off. So $20.30 and free US shipping! Can it get any better? 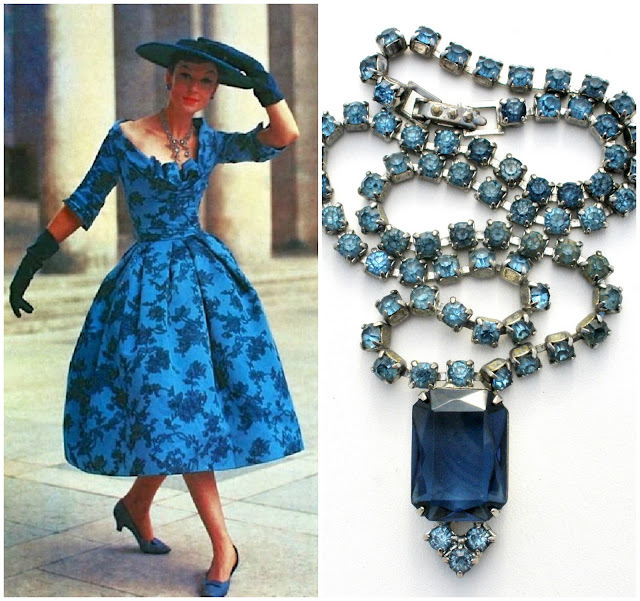 Blue Rhinestone Necklace can be found here.